I feel that this post is probably superfluous. 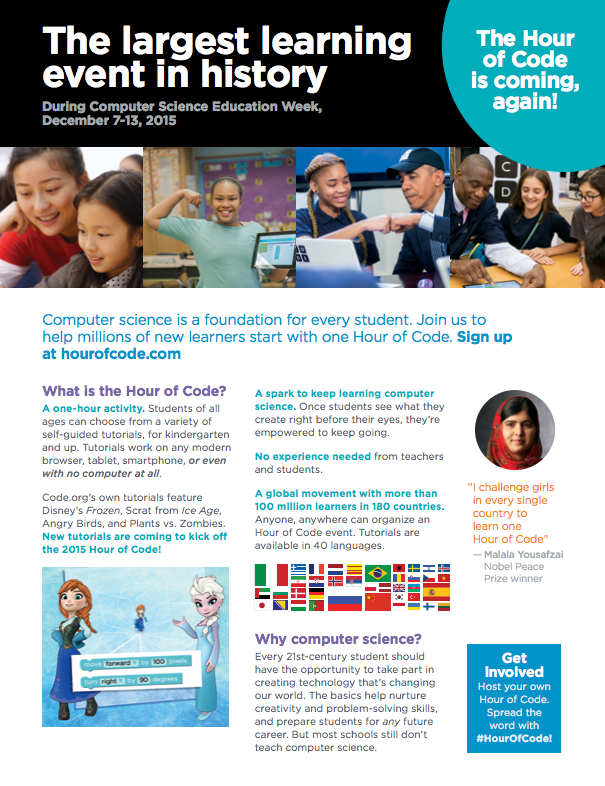 Code.org has done a wonderful job already of promoting this year’s Hour of Code, scheduled for 12/7-12/13. However, it doesn’t hurt to give this great event more publicity (with the hope that Code.org’s servers can handle all of the extra traffic). 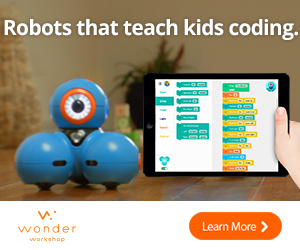 The concept is simple – make sure every student at every level gets to experience an hour of coding next week. If you’ve never participated in Hour of Code, this may seem to be a daunting task. Code.org makes it super simple, though. The Hour of Code site provides step-by-step tutorials for all age levels, many of them with high-interest themes, such as Minecraft, Star Wars, and Frozen, and most of them can be done on any device. No devices? No problem. There are “unplugged” activities that can be used for Hour of Code as well. Why should educators give all students – even elementary students – this experience? The videos on this page can explain the importance of computer science for our future. You may have potential Mark Zuckerbergs in your room – or not. But you definitely have future problem-solvers, collaborators, and innovators. Coding develops all of these skills, with the added bonus that students have fun while they learn them. I urge you to give it a try. I hesitantly took the risk a few years ago, and I’ve been glad I did ever since. If you still feel reluctant – primarily because you may not feel like you have enough experience – then you might want to look at my Code Dread post from a few weeks ago. 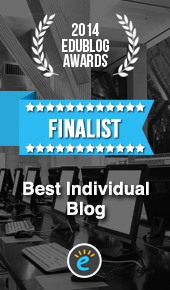 I promise that you don’t have to be Bill Gates to guide students through the Hour of Code. In fact, inexperienced people have an advantage in this situation because they will avoid the pitfall of helping too much! 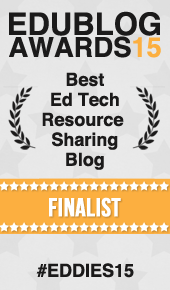 Need more Hour of Code ideas? Check this out. 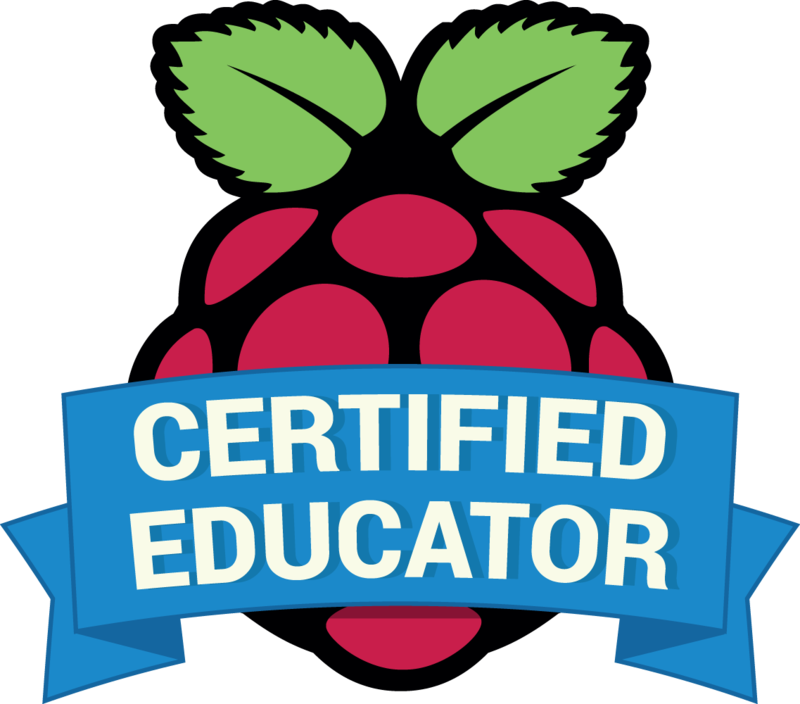 For some more programming resources for kids, here is a Pinterest Board of links to websites and products that will help children learn to code.